Despite the fact that the work on Sharp AQUOS S2 was conducted simultaneously with Essential Phone, and both devices clearly trace the overall design handwriting, in technical terms they have small differences. 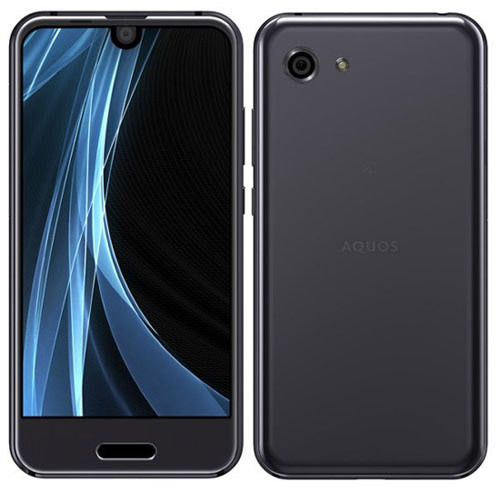 Chinese marketers offer the buyer a choice of two versions of AQUOS S2 - with 4 GB of RAM / 64 GB ROM and 8-core Snapdragon 630 processor with A53 cores, as well as 6 GB RAM / 128 GB ROM and 8-core Snapdragon 660 with Kryo cores. I have on my hands a top version of 128 GB. But that's not all. 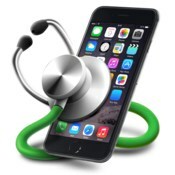 In addition to technical subtleties, designers suggest choosing the color and material of the case. In the first case, you can buy a device with a rubberized back cover, which received 4 colors: black, white, blue and menthol-blue. The logo logo on the back will be applied with ordinary paint. 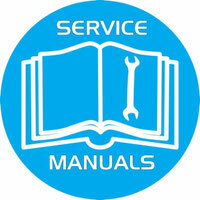 The alternative is a top version with a glass case and an engraved SHARP logo on the back. 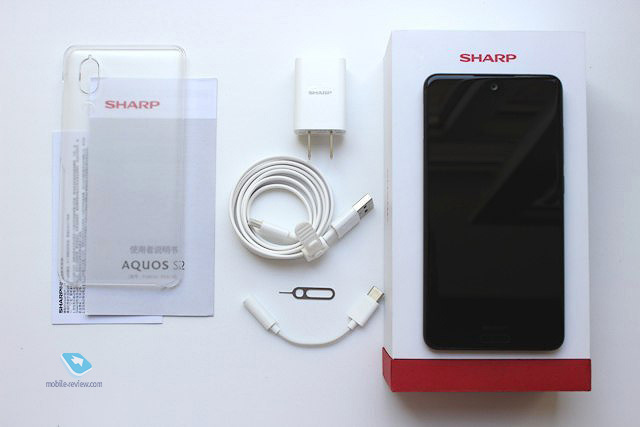 In terms of performance Sharp AQUOS S2 is able to satisfy the demands of many demanding users. A powerful processor, a heap of memory, a large 5.5-inch display and a battery for 3020 mAh will please the sophisticated amateur of most modern toys. In my usual mode (many social networks, phone calls, mail, Excel spreadsheets) the phone keeps at least 2-2.5 days, alternately using a mobile, then the Wi-Fi Internet. I do not play games, I do not watch movies. Unlike Japanese mobile operators, who actually colluded with manufacturers, Chinese manufacturers have never stinted on accessories, especially if it's about the flagships. Moreover, a transparent hard case is added to the box with the phone, in which the smartphone immediately loses its outer gloss. For some reason, this time in Sharp decided not to use a matrix, made using IGZO technology. The AQUOS S2 uses conventional TFT technology. Apparently, Japanese Free-form displays Sharp are still the lot of purely Japanese models. 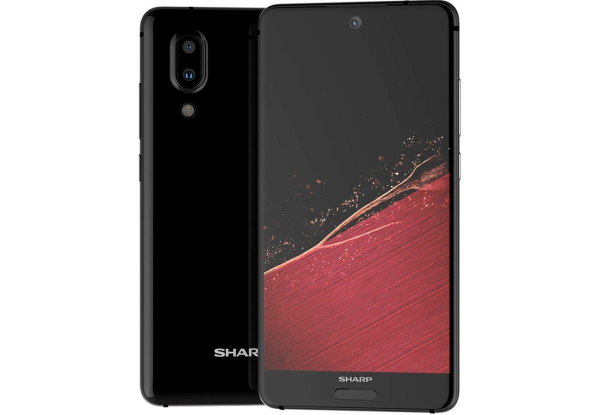 For example, a compact version of the smartphone Sharp AQUOS R compact, introduced not so long ago by the Japanese operator Softbank, has already been implemented using the IGZO matrix. If you pay attention, the upper corners of the compact are rounded, unlike the Chinese counterpart.